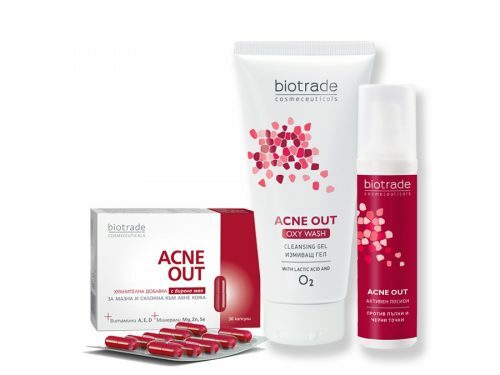 Acne Out Oxy Wash is a gentle and gentle cleansing gel with lactic acid and enriched with oxygen. 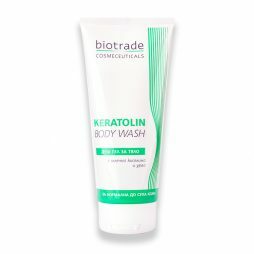 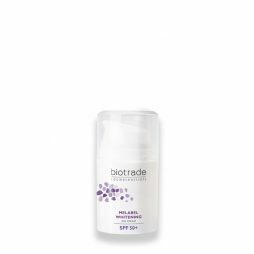 It is intended for oily and problematic skin, prone to frequent inflammation. Acne out active lotion is suitable for special skin care, suffering from mild and moderately severe acne with pimples in the area of the face, back and décolleté. 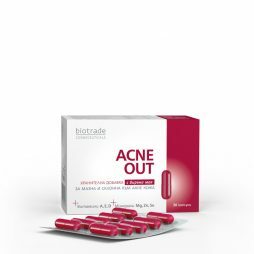 Acne Out is a nutritional supplement designed for oily and acne-prone skin that contains beer yeast, vitamins A, E and E, magnesium, zinc and selenium.